Authorities in Southern Liech State have confirmed that river route connecting Adok Bar to Leer State opened last weekend. Through the river, members of the opposition and government can now freely move across each other’s territories. In an interview with Juba Monitor on phone from Southern Liech State capital Leer, State Minister of Information Nyuon Joseph said since the conflict broke out in 2013, Adok Bar river root was blocked by opposition forces. Governor of Southern Liech State, Stephen Teker Riak Dong signed an agreement with the opposition leader of the area to allow civilians to walk freely without fear in the State. He added that last week, a delegation of peace disseminators from the Sudan People’s Liberation Army in Opposition (SPLA-IO) came to the State for a one day visit as part of peace implementation. He also revealed that all citizens in the State appreciated the government and opposition for their good work. 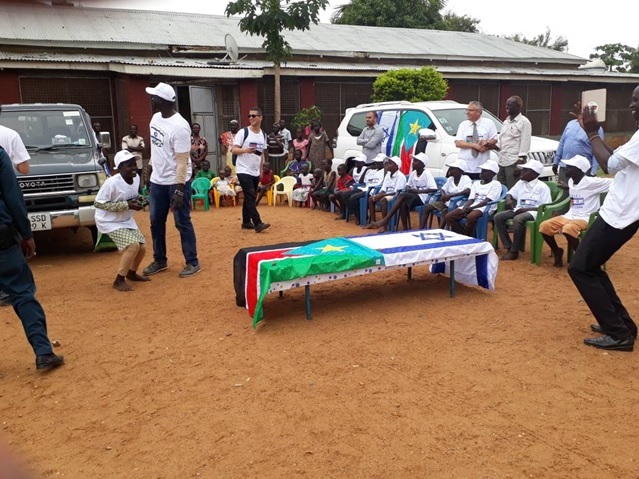 Nyuon said a planned peace celebration for April 10th has been pushed to April 13th because the state government is working hard to coordinate peace celebration with three neighboring state governors. He said they will also invite the SPLA-IO appointed military governor to attend.